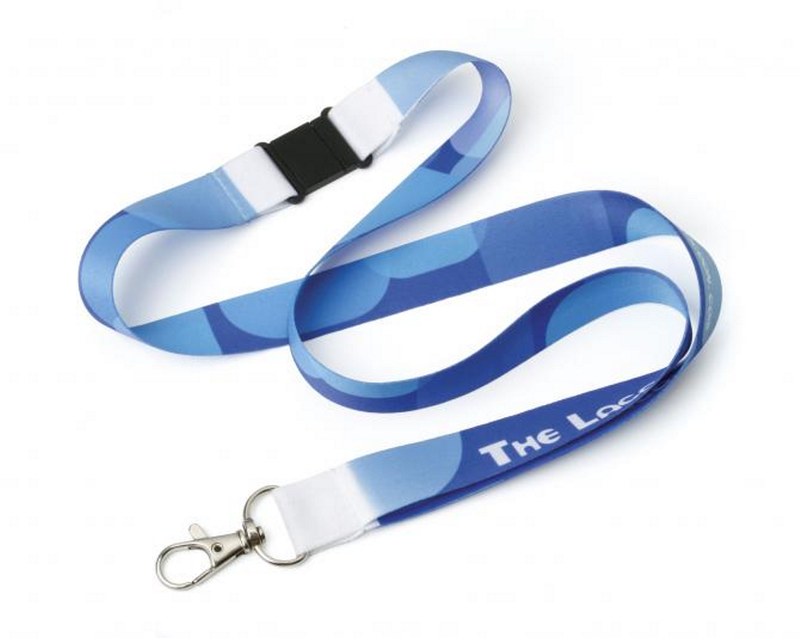 Personalise with your business name and/or logo in full colour - lanyard only available in white. If you just require text the fonts we have available are as stated below. 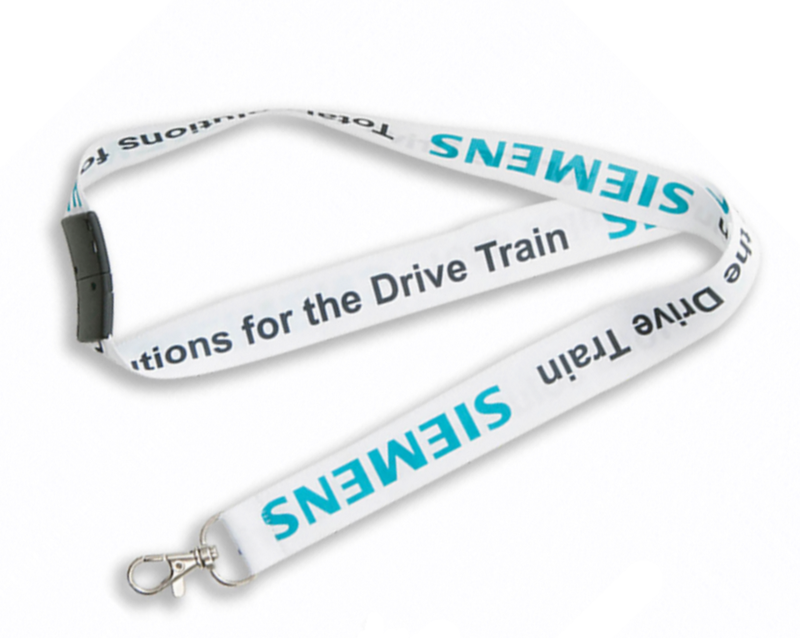 If you have a different preference please specify in the customise section with your text requirements.